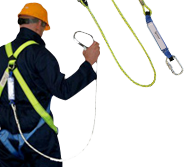 SafetyLiftinGear is a UK-based supplier of safety equipment and lifting gear. 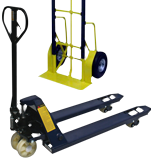 Our extensive range includes hoists, slings, trucks, trolleys, beams, and much more besides; we also offer a wide variety of rigging equipment and material handling products. 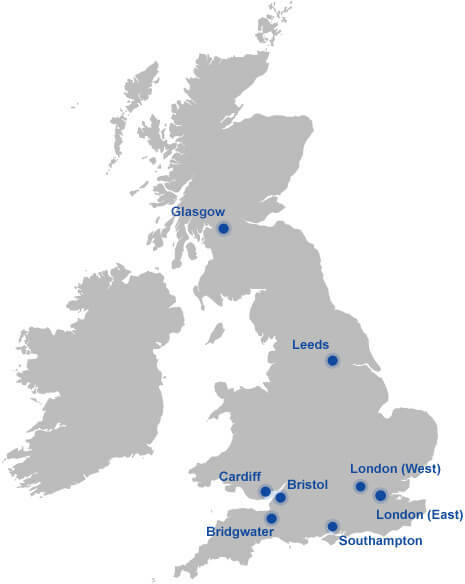 Safety is paramount here at SafetyLiftinGear – it is part of our name, after all!  We have built our entire company around providing the safest and most reliable products, and you will not find a more dedicated supplier of sturdy, well-made lifting gear. Our reputation has been growing since 1977, and we are extremely highly regarded in the height safety, heavy lifting, and event rigging industries. We enjoy the flexibility of being an independent company, offering a vast array of products from trusted manufacturers alongside our own reasonably-priced, high-quality range. Most of our products are available both to buy and to hire; whether you are looking for safety gear, lifting gear, rigging equipment, or something else entirely, our website is sure to serve your needs. All of our products are fully tested and certified before you receive them to put your mind at ease. If you can’t find what you’re looking for, please give us a call on 0117 9381 600 or email sales@safetyliftingear.com for a quick response from SafetyLiftinGear’s helpful, knowledgeable staff. Don’t worry if your project is somewhat out of the ordinary – we frequently provide bespoke solutions for clients with unusual requirements! Thank you, my strops were waiting for me when I got home today. They are just as described and your service has been impeccable and I will go to your site if I need any more. What fantastic service and product at very reasonable prices, I will be using you again. Great customer services and easy online shopping service. Will continue buying from you. I was very impressed with your service recently and will, of course, be considering you for our future lifting needs.... we are a very busy office and so I don’t have a lot of time to spare on purchases, therefore a super streamlined operation such as yours is an absolute pleasure!